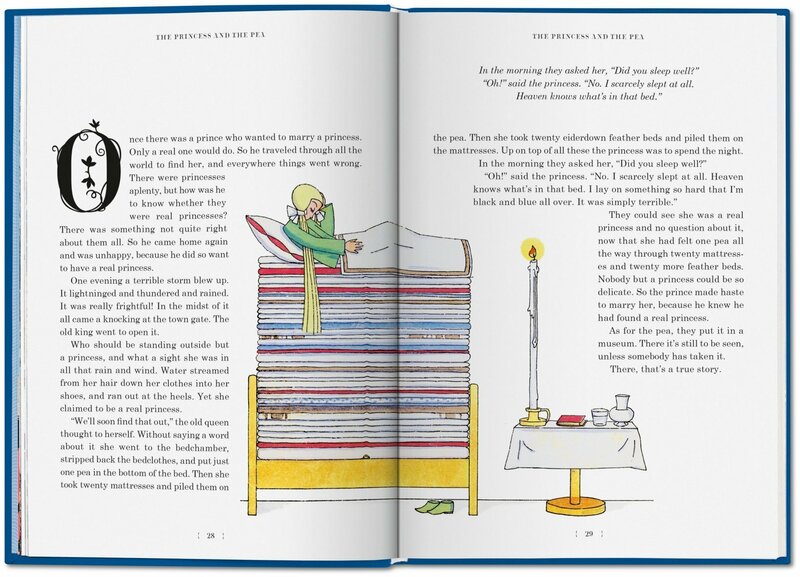 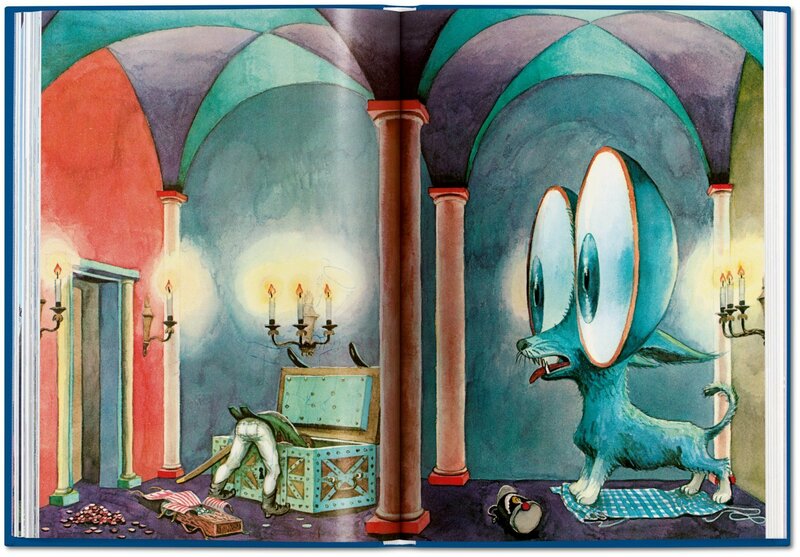 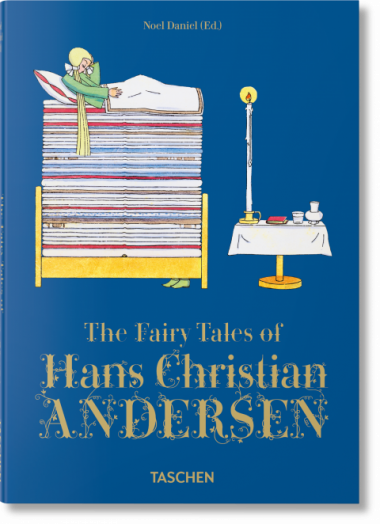 For generations, children and adults alike have loved the timeless storytelling of Hans Christian Andersen. 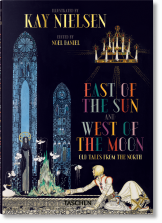 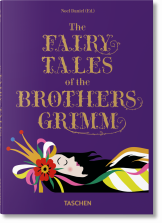 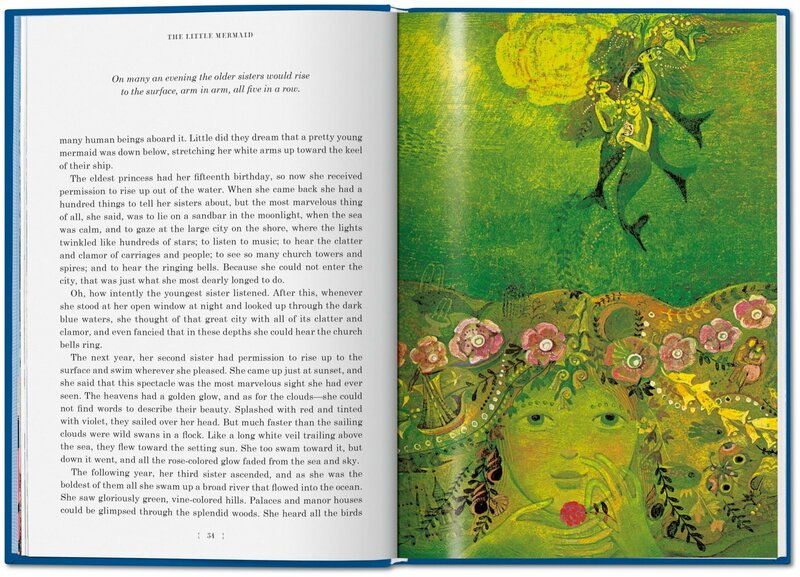 This sumptuous collection of eight of his best-loved stories is presented with sparkling vintage illustrations from artists including Kay Nielsen, Josef Paleček, and Lotte Reiniger, as well as a bonus set of stickers of favorite fairy tale characters and motifs. 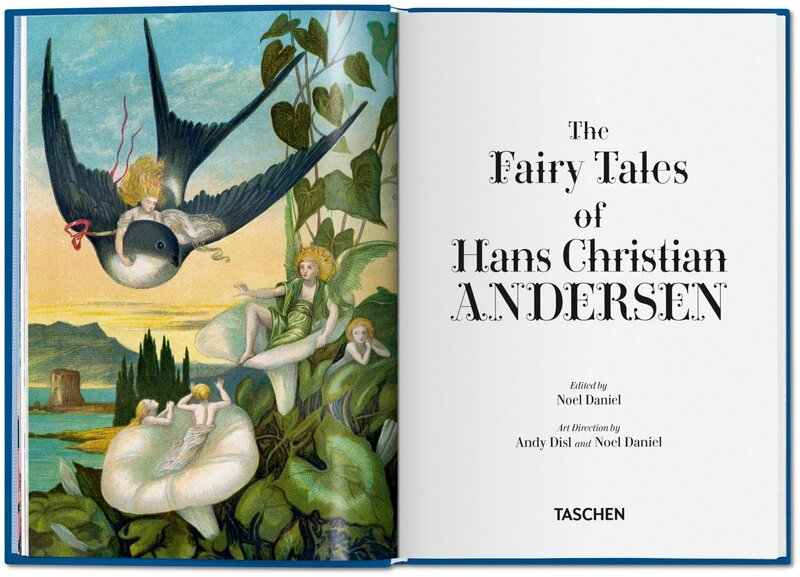 As treasured today as they will undoubtedly be for generations to come, Hans Christian Andersen’s fairy tales are cornerstones of our collective consciousness as much as of the Western literary canon. 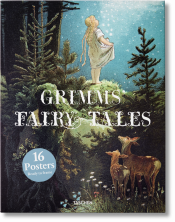 From The Ugly Duckling to The Little Mermaid and The Emperor’s New Clothes, this beautifully presented collection shares the eternal magic of these stories with a selection of eight tales, each illustrated with sparkling vintage artwork from the 1890s to the 1980s. 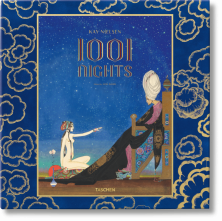 True to the international appeal of the stories, the featured artists hail from Scandinavia to Japan and include such greats as Kay Nielsen, Josef Paleček, Tom Seidmann-Freud (niece of Sigmund Freud), and the groundbreaking film animator Lotte Reiniger. 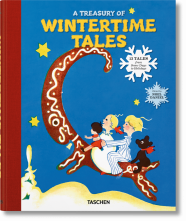 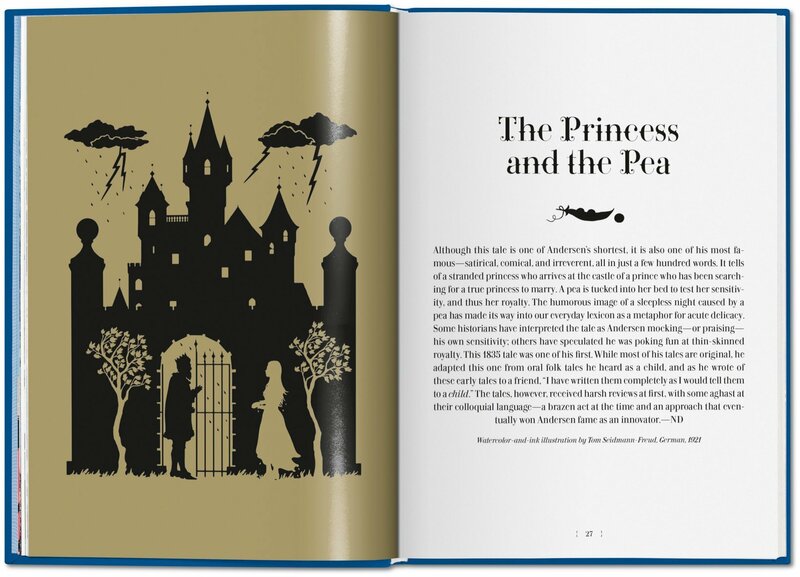 The collection also features historic and contemporary silhouettes, a presentation of Andersen’s immense legacy, brief historical introductions to each fairy tale, as well as a set of stickers of favorite motifs. A treasure for the whole family, this precious edition inspires and enchants as much as the mystical, magical worlds of Andersen’s imagination. 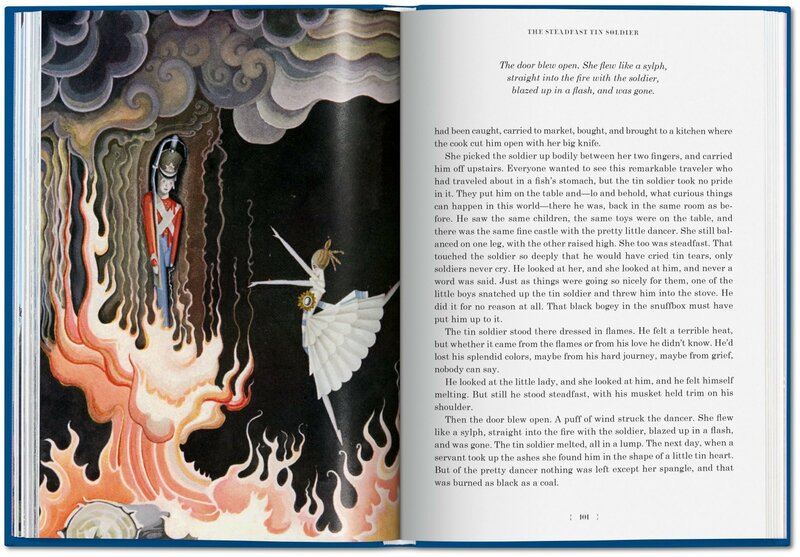 The Princess and the Pea, The Nightingale, The Little Mermaid, The Emperor’s New Clothes, The Steadfast Tin Soldier, The Snow Queen, The Ugly Duckling, The Tinderbox.